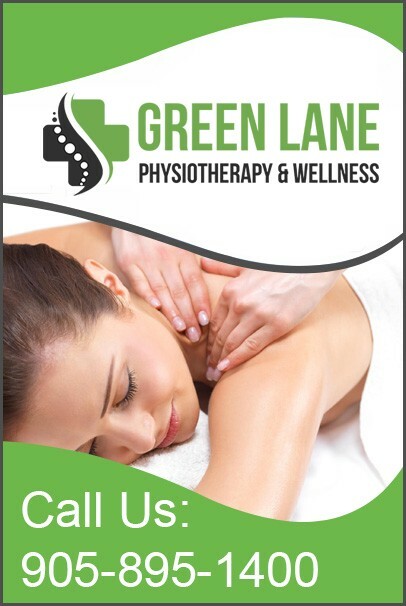 Is this your first visit to greenlane physio? Don’t worry! We are here to guide you completely. Start with printing our ‘New Patient Form’ and bring it with you on your next visit. You can also avail forms at our office when you visit.